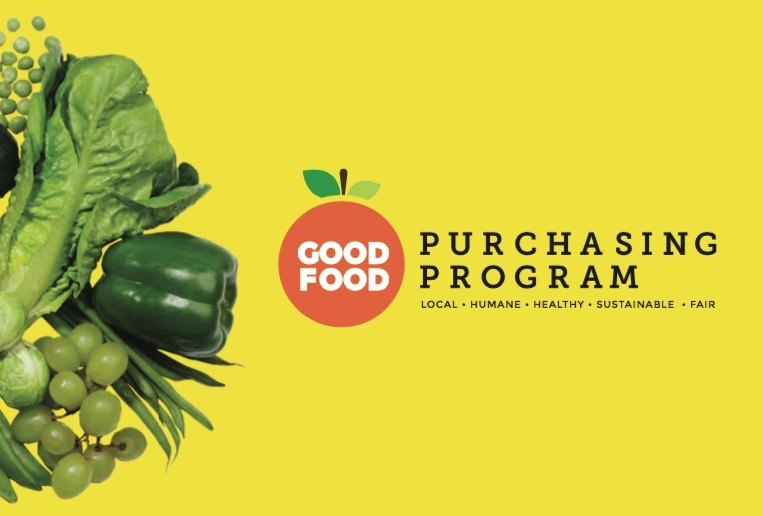 Want to plug into urban agriculture policy work, food access, licensing and permit issues, or organize to pass a state-wide good food purchasing policy? Great. Get in the mix and join a working group! On December 4, food vendors, advocates, and city agencies attended the IIT Institute of Design’s Communication Design class' final presentation mapping out the current food business licensing processes in Chicago. We greatly appreciate the input from the Asociación de Vendedores Ambulantes(AVA), the Chicago Department of Public Health, the Chicago Department of Cultural Affairs and Special Events, and the Institute for Justice for helping to identify opportunities for working together to support emerging food businesses. A big “thank you” to Professor Tomoko Ichikawa and your hardworking, talented, and committed students. We look forward to partnering to continually improve the city's license and permit process. Click on the Project Report links above to read Part I and Part II of the class’ report.